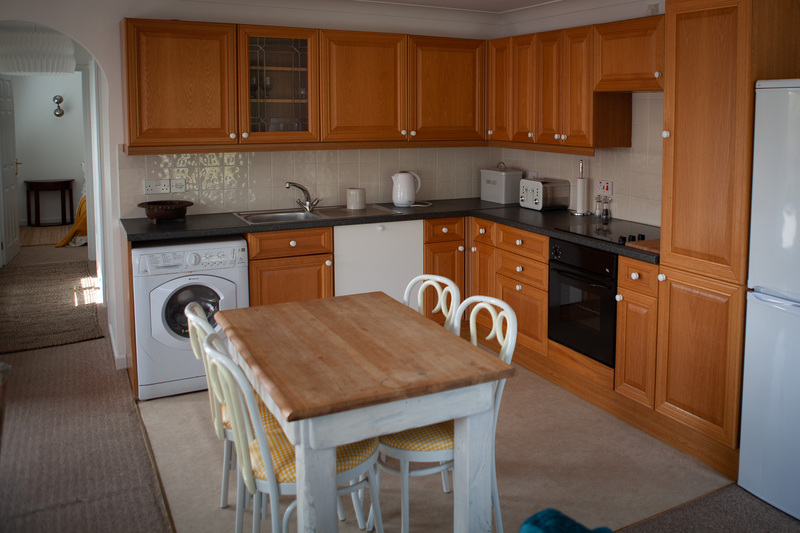 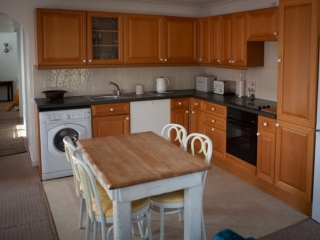 Self catering detached apartment lodge, situated close to the main building. 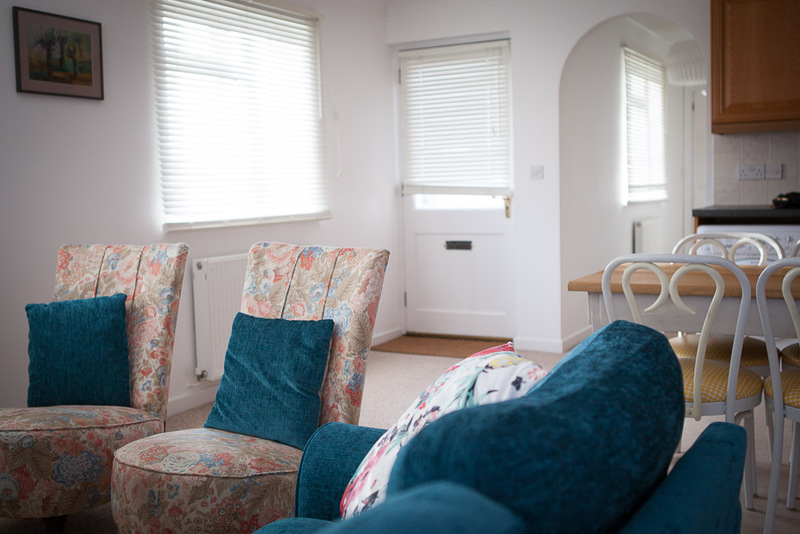 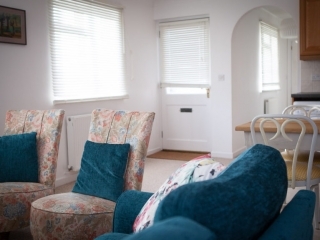 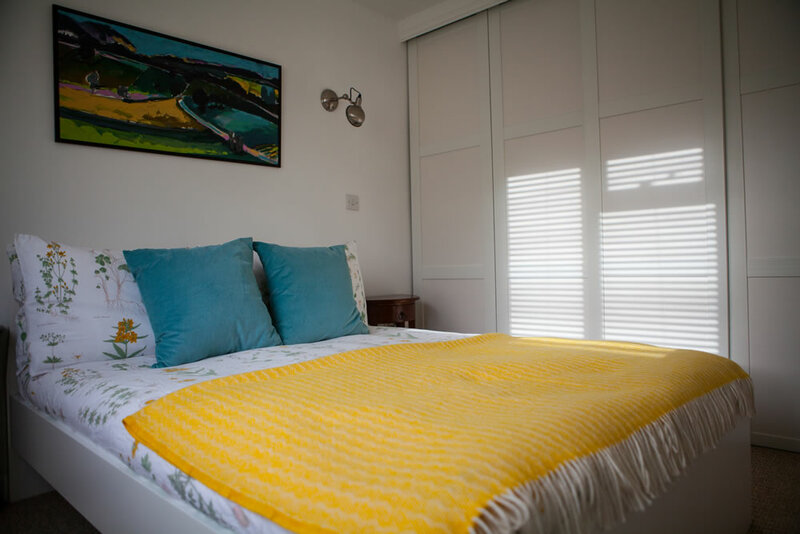 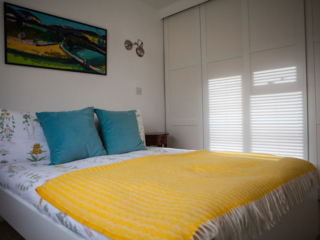 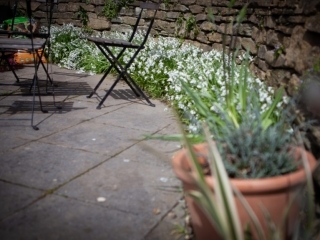 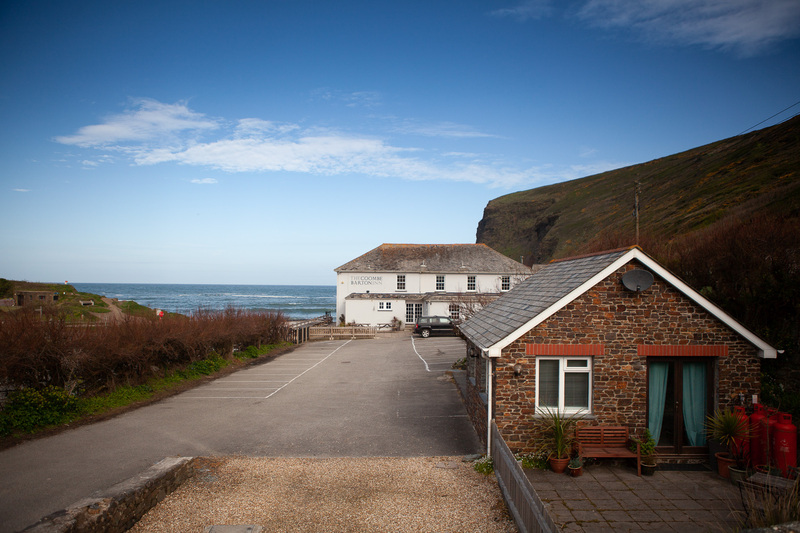 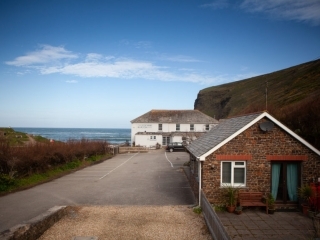 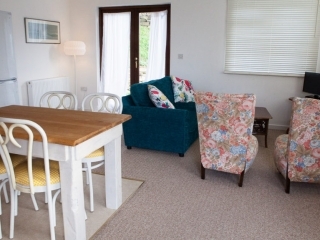 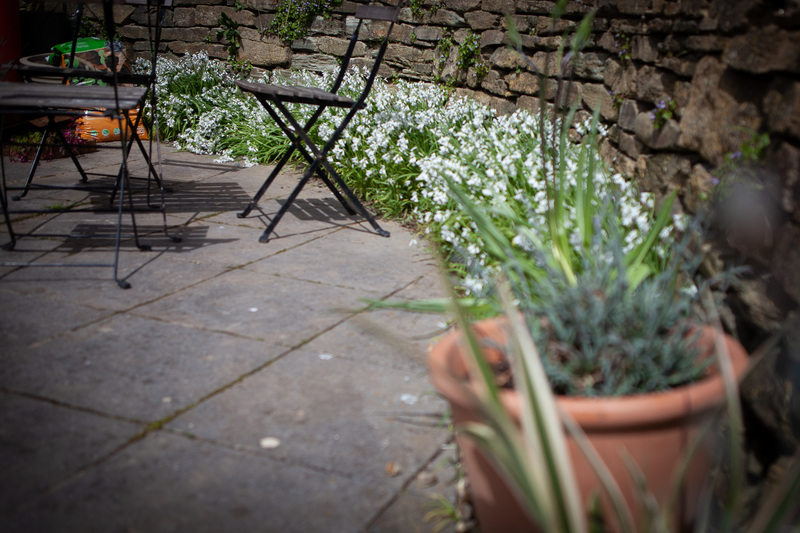 Literally 30 seconds stroll to the beach, the lodge is ideal for anyone that wants to make the absolute most out of the stunning beach and coastal paths of Crackington Haven. 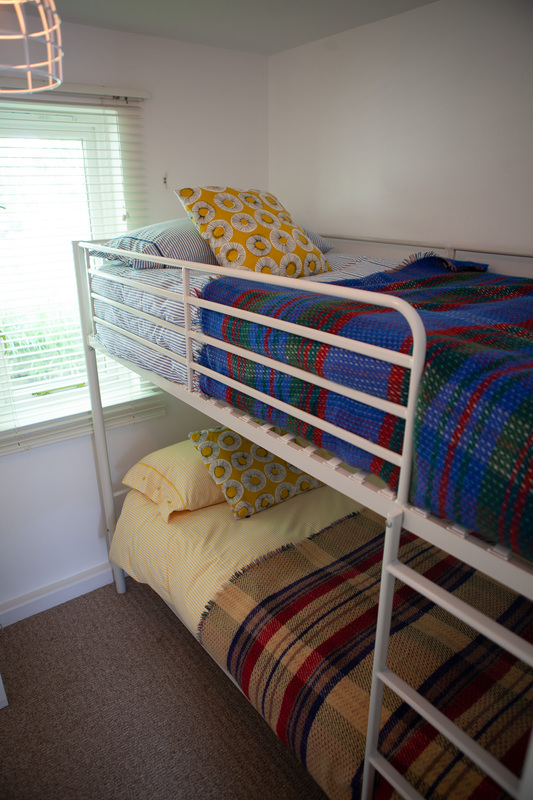 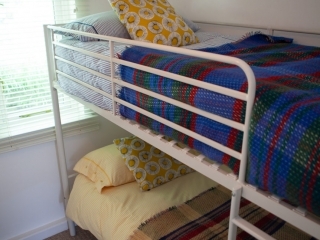 Features a lounge/diner, double room, plus a bedroom with 2 bunks. 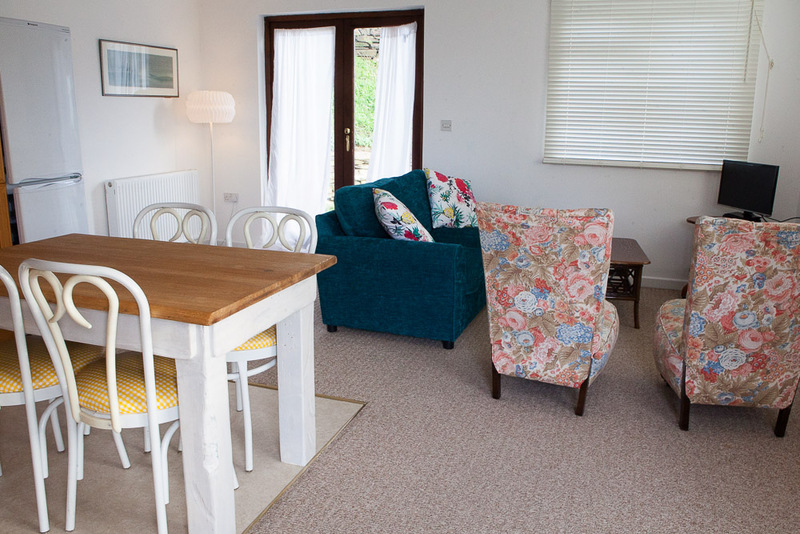 Ideal for a small family or group.